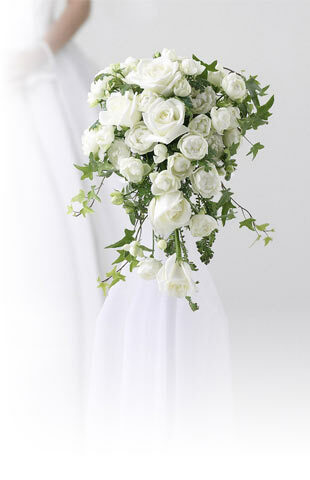 To make your gift selection easy we have a large selection of beautiful congratulation bouquets (pictured below). Or design your own from our more than 100 varieties of flowers. Just give one of our knowledgeable flower designers a call at 1-866-639-0277. They are ready and waiting to help you. Flower Explosion flowers are the freshest in the business. 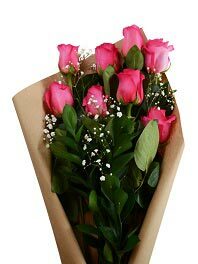 Your beautiful blooms will be cut as soon as you place the order. Our designers will prepare them by hand and ship them directly to the recipient you name. Unlike most flower delivery services, we skip the middleman or wholesaler so we don’t waste precious time and money. A gorgeous bouquet is the right gift for just about everybody. Honor this special achievement or milestone with congratulation flowers from Flower Explosion. And feel good about your gift: Flower Explosion flowers are grown on select local farms in Ecuador and Colombia that are blessed with a particularly fertile soil and temperate climate. In the shadow of Mount Cotopaxi, our farms are committed to socially and environmentally responsible growing practices.